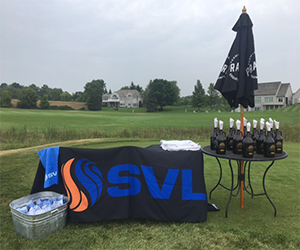 The SVL team took one more trip to the green for the 22nd Annual SMARCA Golf Challenge. 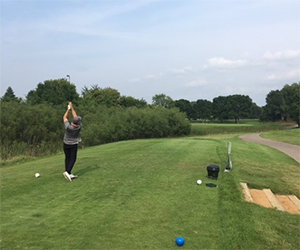 SVL’s sales engineers enjoyed the day with friendly competition and the opportunity to catch up with other industry professionals and customers. With only enough wind to blame some bad strokes on, the weather made for a perfect day. 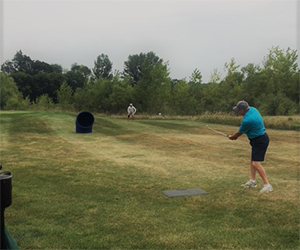 SVL’s sponsored hole featured AQC Industries BlueDuct piece and golfers tried their lucky at chipping into it for prizes. Some of the prizes included golf towels, cooling shammy towels, and the highly coveted LynLake Brewery growlers. Thanks to Fox Hollow for hosting the event and thank you to everyone who participated in the SMARCA Golf Challenge! Shout out to LynLake Brewery partnering with our sponsorship!